I spent 10 years working as a nurse at a university hospital. I just completed a BS in Environmental Science/Earth Science and am preparing to enter an MS Geology program in the fall. My ultimate goal is a PhD in Earth and Planetary Sciences. My dream job would be working for NASA or a university. I enjoy writing and research and am looking for opportunities to work on medical, academic, technical and science writing projects. Specialties: Earth Science, mathematics, physical science, geology, sedimentary processes, XRD analysis of clay minerals, grant writing, academic and science writing and editing, technical writing, medical writing and editing. 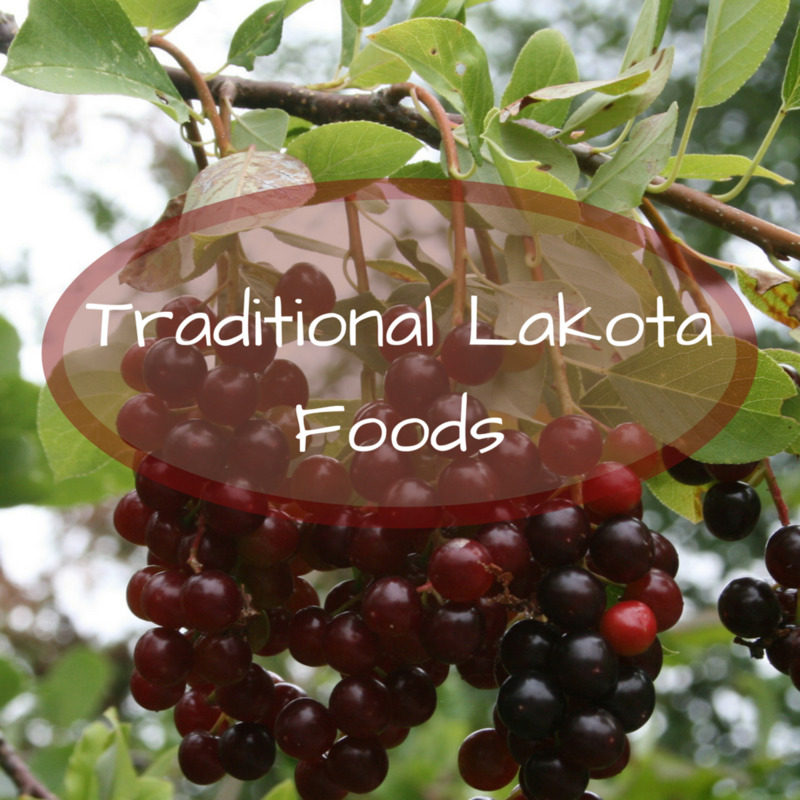 The Lakota believe that food is sacred. Without food, there is no life, so the Lakota treat their food with the highest respect.